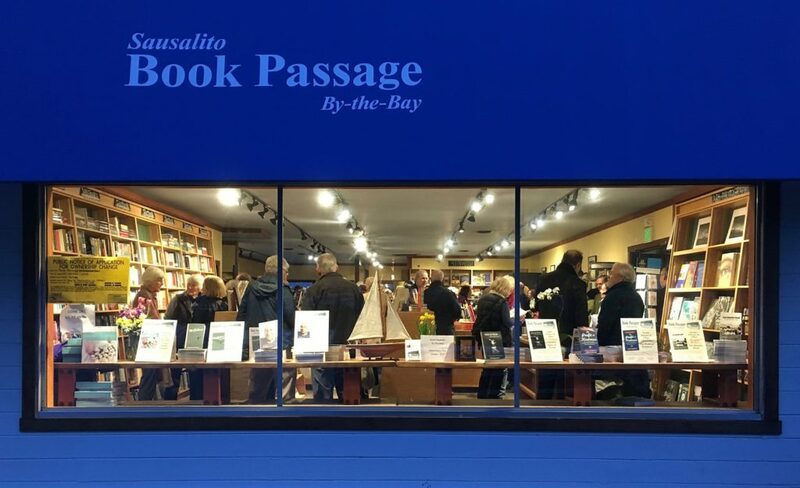 Bevan is scheduled to appear at Book Passage, 100 Bay Street in Sausalito, just across the Golden Gate Bridge from San Francisco, at 6:00 p.m. Tuesday, January 30th. She will be reading from books in The Tarot Mysteries series and conducting brief tarot readings with attendee volunteers, so if you’d like to learn more about the books or the tarot or yourself, please do join us next Tuesday. As well as Bevan’s fast, fun Tarot Mysteries themselves, store manager Jeff Battis has stocked tarot decks and instruction books if you decide you’d like to learn more on your own. ← Why the Shakespeare Quotes?